Taking pride in your RV means keeping it clean inside an out. 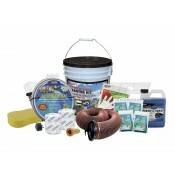 The can be a daunting task if you don’t have the right tools at your side. 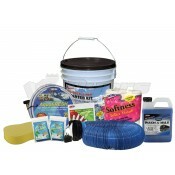 At Dyersonline.com we have everything you need to keep your RV looking sparkling clean all the time. 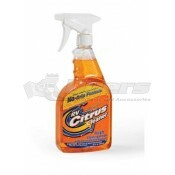 We carry a variety of cleaners, waxes and protectant sprays. A big part of road trips is bugs. It doesn’t matter if you are going on a trip in your sedan or your full size RV; you are going to have bugs on your windshield. On a sedan you can just squeegee it off, but with the large size of an RV you need a different approach. 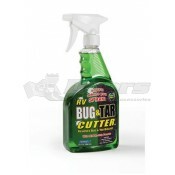 Try Oxy-Kem Bug Remover to get all that bug splatter clean. Simply spray on the bug remover let it sit for a few minutes, and wash it off. 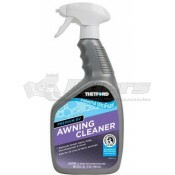 No more scrubbing or scraping just spray and wash it couldn’t be easier. 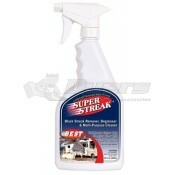 Another great product is the Nonstreak Glass Cleaner; we all hate coming back to a freshly washed window or mirror and seeing streaks. 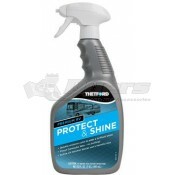 With the Nonstreak Glass Cleaner you will not have streaks, even in direct sun light your glass surfaces will be sparkling clean. Your RV is exposed to the elements. Sun, wind, rain whatever it is eventually will start to fade and damage the exterior of your RV. 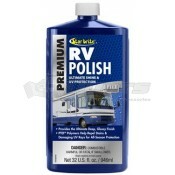 Aerospace Protectant gives your RVs exterior an extra layer of protection making the color and shine last much longer. 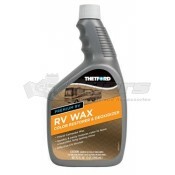 Keep your RV looking good as new with Aerospace Protectant, just spray on the Protectant, give it a few minutes to seep in and wipe off the excess. 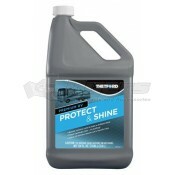 Aerospace Protectant won’t leave surfaces oily or greasy like other products. 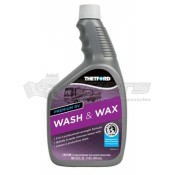 Use Aerospace Protectant on rubber, tires, fiberglass, plastic, and leather, to keep them looking like new.